Coming July 29, 2014. Okay, lady anglers, this is the trip for you! 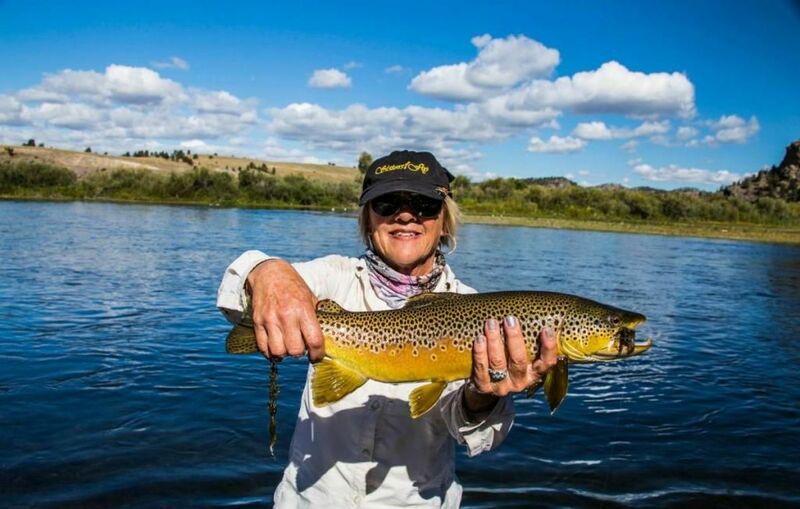 The Sisters on the Fly has a Rivers of Awe Fishing expedition planned for late July in Montana. You’ll have 4 full day of guided fly-fishing on the Big Horn and the Little Big Horn Rivers. No gear? Not to worry, they’ll provide rods, reels, tackle, and drift boats. Also included are riverside lunches, water, beer, snacks, and a visit to Custer Battlefield National Monument and Prior, Montana home of Chief Plenty Coup, the last of the Crow Chiefs. TrailblazerGirl fisherwomen get ready to catch those big fish!